Violation of Florida's Insurance Fraud Law is a felony. 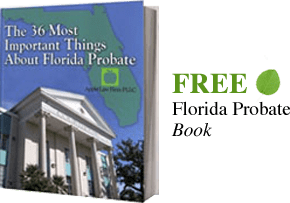 If you have been charged with Insurance Fraud in Jacksonville or the surrounding areas, contact a Jacksonville Insurance Fraud Lawyer. A Jacksonville Insurance Fraud Attorney understands the law and can help you.